Hunger Games. The tributes of the 74th annual hunger games. 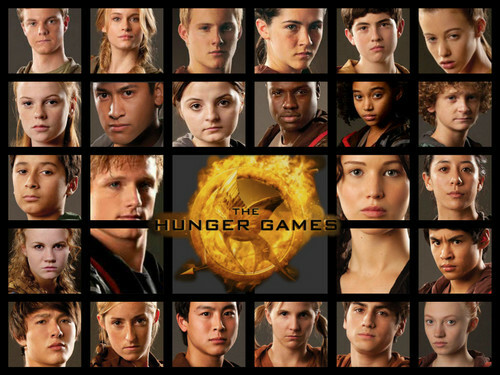 HD Wallpaper and background images in the Hunger Games club. This Hunger Games fan art might contain kubadilika kioo dirisha, turbine upepo, and upepo turbine.